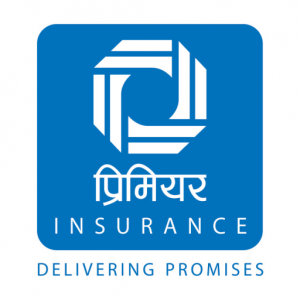 Incorporated on 12th may 1994, Premier Insurance Company (Nepal) Limited has emerged as a renowned general insurance company of the second generation. The company has earned a reputation in the local and international insurance and reinsurance secors as well for its professionalism and services. Premier’s success in the insurance and reinsurance business owes itself to the determination of its promoters to succeed. Comprised of prominent entrepreneurs, the promoters of the company have brought their experiences, entrepreneurial talent and leadership skills to add to the company’s growth. Premier’s greatest strength is its people. In a business that begins and ends with people, Premier’s human resources has huge responsibilities on it’s shoulders. Regularly trained on the latest technology, Premier’s staff provides effiecient service to its customers. They are also trained on developing innovative and custom-made products, better risk management solutions and quality service for maximum security to customers. The company’s dedication to provide better customer service also reflects through its associations with leading insurance and reinsurance securities of the world rated, highly for claim payment capabilities by reputed agencies like Standard & Poor (S&P). Today Premier has the best and the most secure reinsurance arrangements to cover all types of claim settlements. As part of the company’s efforts to serve people countrywide. it has established four regional offices. 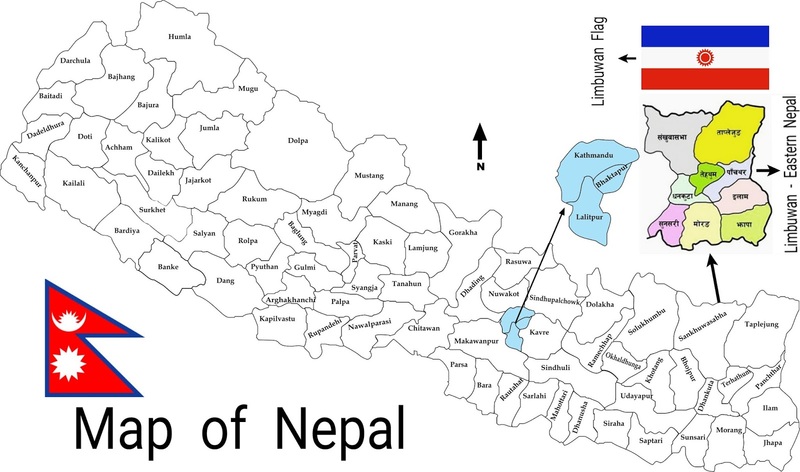 The Birgunj office covers southern part of the country. 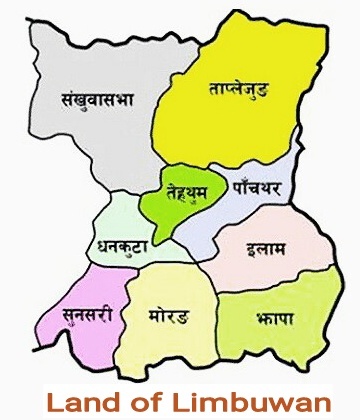 The Narayangarh and Pokhara offices cover the western part of the country while the Biratnagar office covers the eastern region of Nepal. New offices in other parts of the country are scheduled to be opened soon.